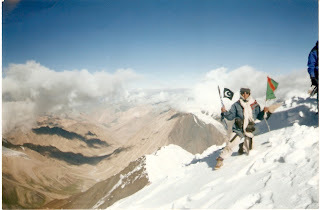 Mirza's Adventure in the Extreme Karakorum! 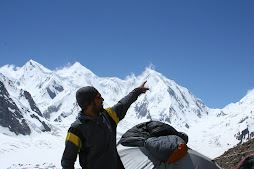 The photographer, Mirza Ali, is a professional mountaineer and promoter of outdoor education and adventure sports from Hunza/Shimshal in the Karakorum frontier valley of Pakistan, in Gilgit-Baltistan near the Chinese border. 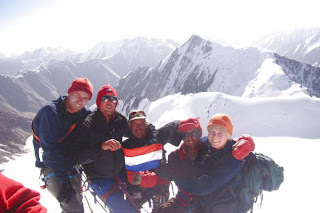 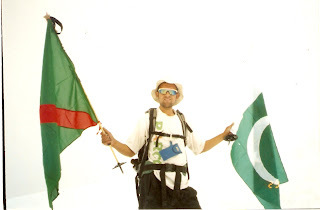 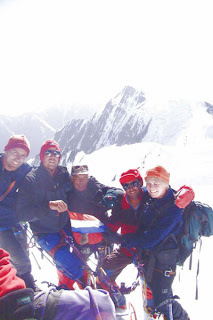 From his birth in 1983 among the mountains and glaciers of Shimshal, an area inaccessible by road until 2003, to his first 6000+m climb at a record young age in Pakistan, Mirza has lived out his love for the outdoors in multiple climbing expeditions. 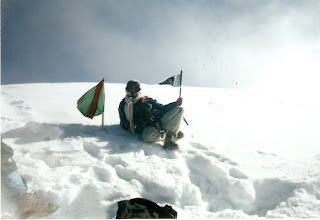 Together with his sister, Samina, the only rising young female mountaineer in Pakistan, Mirza founded an NGO, Pakistan Youth Outreach, to promote outdoor education, mountaineering, and adventure sports among youth and women in Pakistan.